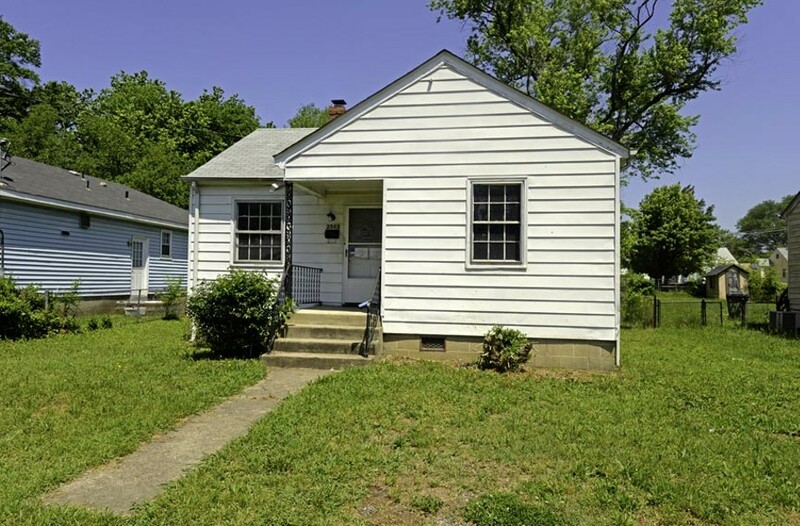 The one at 2313 Wright Ave., at $19,000. The listing calls this 1949 speck of a house “adorable,” but what’s breathtaking is that the estimated mortgage runs $73 a month. Chances are that’s less than your cable bill. The two-bedroom, one-bath, 679-square-foot home is sold AS IS. Just in case you miss that, the Zillow real estate site has those two tiny words in all caps.